The 2018 Nissan Altima and the 2018 Nissan Maxima both offer Vernon drivers great all-around value, but each car has some distinct differences. Check out both models in person at Manchester City Nissan to see which is right for you. The Nissan Altima interior comes standard with a five-inch display screen, a six-speaker stereo with USB port, and keyless ignition and entry. 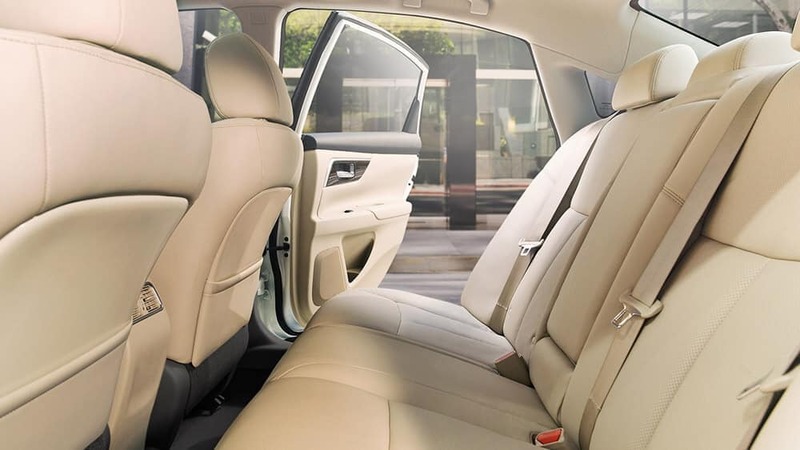 Alternatively, the interior of the upscale Maxima is a delight to drive in around Cherry Hill thanks to standard features like an eight-inch touchscreen with NissanConnect, smartphone app integration, and navigation. 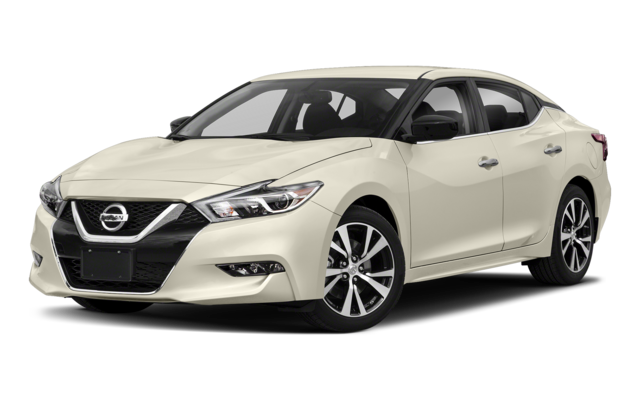 While both models offer drivers a comfortable experience, those looking for a more luxurious option may lean towards the Nissan Maxima. 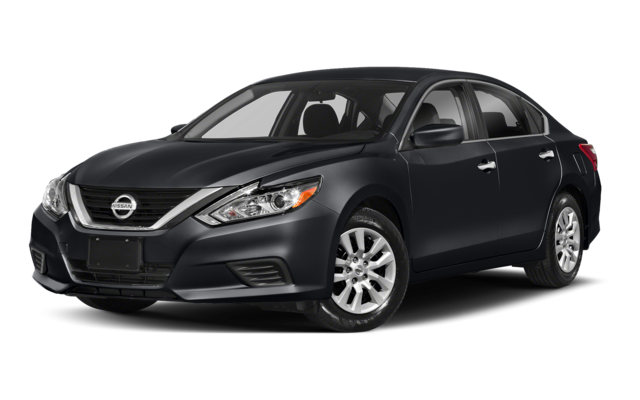 The MSRP of the Altima starts at an accessible $23,269, whereas the slightly larger Nissan Maxima has a starting price of $33,270. When it comes to power, the Altima comes standard with a 2.5L four-cylinder that produces 179 hp and 177 lb-ft of torque. The Nissan Maxima, however, comes with a 3.5L V6 with ratings of 300 hp and 261 lb-ft of torque all trims. 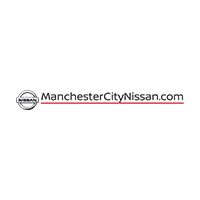 Find Your Next New Nissan Car At Manchester City Nissan! 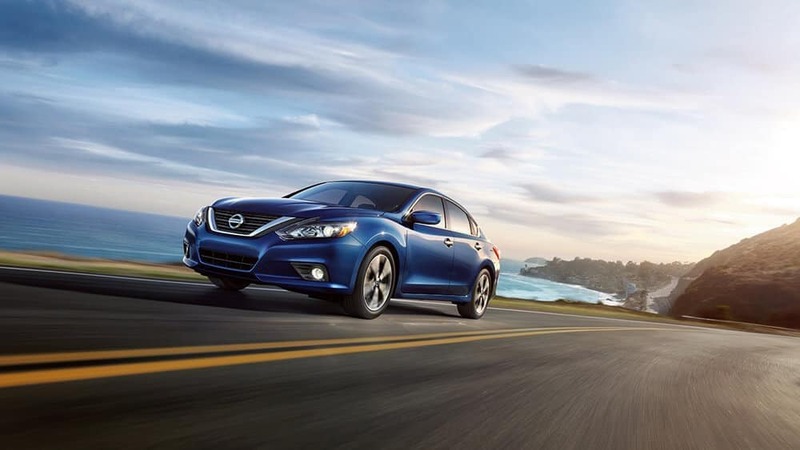 Whether you’re shopping for fuel-efficient performance, and ample interior features and cargo space, the Nissan Altima and Maxima are both great options. Compare the 2019 Nissan Altima to the Honda Accord, or to each other in person at Manchester City Nissan in Manchester! Browse our current offers, then schedule a test drive near East Hartford.